Characteristics: The round design features a twist on/twist off bayonet lock with an alignment key to prevent rotation of the ceramic 2.5mm ferrule. 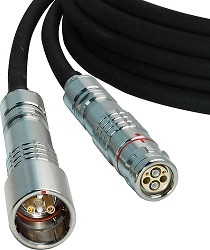 Characteristics: This square connector with a 2.5mm ceramic ferrule features a push on/pull off latching design to reduce fiber and end-face damage during connections. 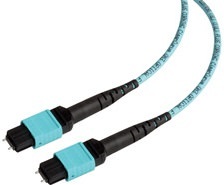 Characteristics: MTPs provide integrated multifiber connection for up to 72 optical fibers in a single ferrule when locked into place with the push/pull lock mechanism. Gender can be easily changed. 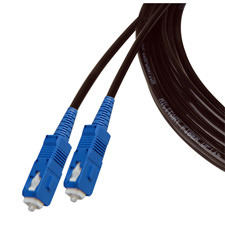 Characteristics: The round metal enclosure features a shutter system to protect the connector from dirt and damage. Waterproof to IP safety standards. 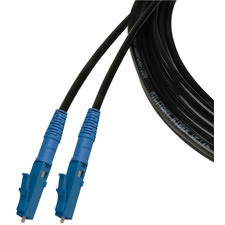 Compatible to conventional LC connectors. 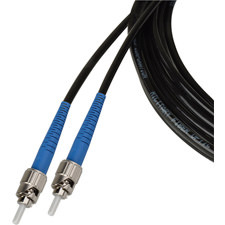 Characteristics: Conforming to SMPTE standards for HD broadcast, the push on/pull off self-latching hybrid connectors include fiber, power, and low voltage signal.